You’ve slaved day and night to get the work done for your client. Now it’s time to present your findings. The last thing you want after all this hard work is for the client to skim or not even read your report. Avoid this scenario by using a consulting report template that organizes your ideas in a way the client will easily understand. A happy by-product: you look professional and results-driven. Your credibility is reinforced. Win-win for you and the client. 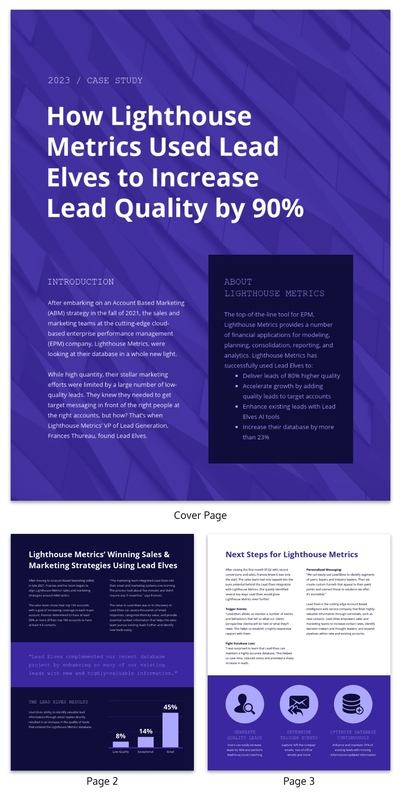 Keep reading to browse consulting report templates. What Is a Consulting Report Template? 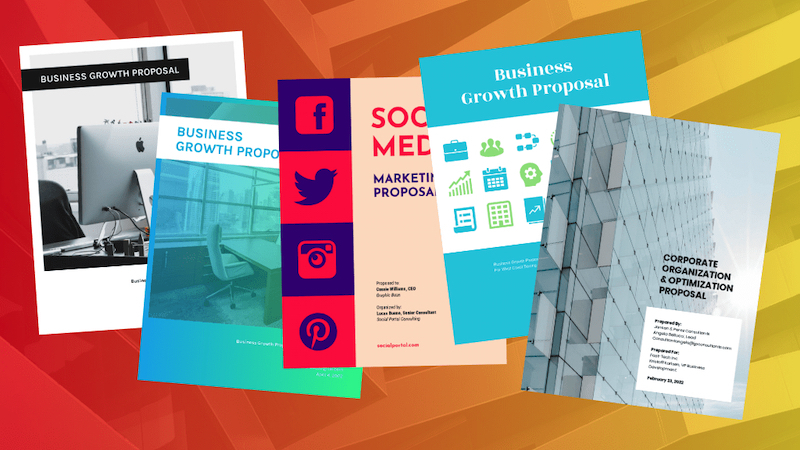 Find all our consulting templates—from project plans to pitch decks—in this blog post. A consulting report is a document containing a consultant’s expert understanding and advice on a certain subject. For example, a competitive analysis report that looks at the strengths and weaknesses of a company’s key competitors. A consulting report is usually prepared by an expert for a client or company that doesn’t have the time or knowledge to do the necessary research and write up a report. Preparing reports is usually part of a consultant’s job description. The consultant may use a consulting report template to help them lay out and professionally present these insights. Keep scrolling to find templates for these different report types. 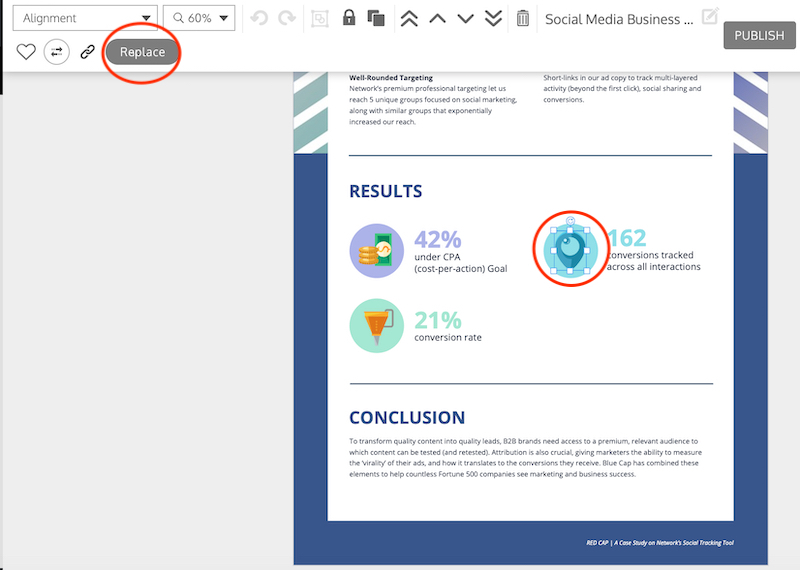 Click “Create” and our report maker tool will help you customize them. Consultants need to keep clients in the loop. 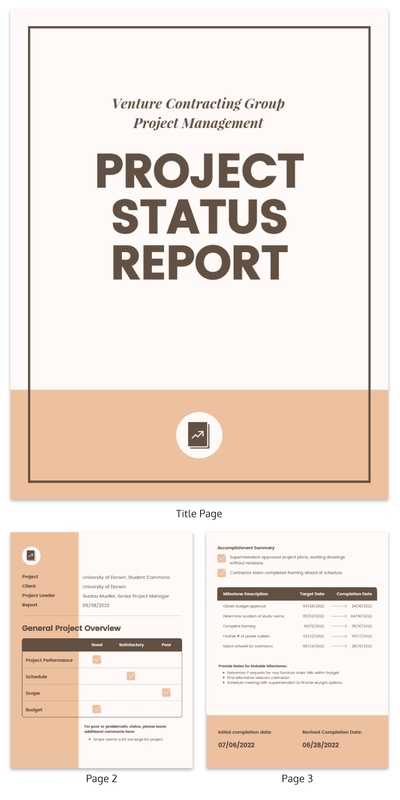 Regular project status reports deliver updates and flag any issues you’re facing. They also show what you still need to do. The result? Better communication and a way to build and maintain trust with your client. Pro Tip: Pick your project status report template based on the time period you’re reporting on: weekly, monthly, quarterly, etc. 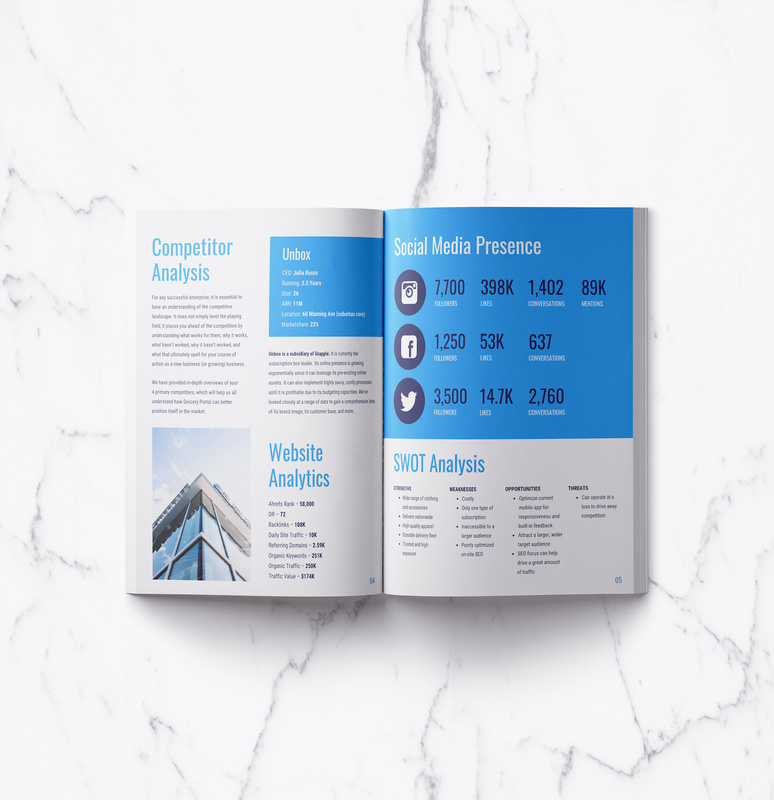 All the essential information is neatly laid out in bite-size sections, perfect for busy clients. Accomplishments are laid out in point form, making them easy to scan—and easy to reassure the client that you’re making progress. Projects with multiple players can easily sink into disorganization. The template above clearly assigns ownership to different parties. This can include the client, so they know exactly what they’re responsible for—and what you’re responsible for. 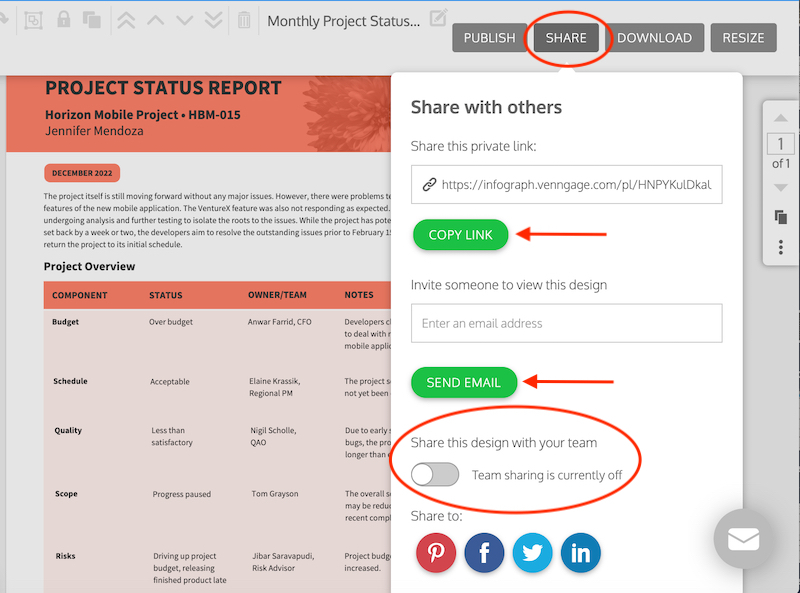 Pro Tip: Use Venngage’s team features to quickly share your project status reports with the client and other stakeholders. Email it to them directly or grab a private link. Update the report and let everyone know immediately. The focus of this report is on timetables—when milestones are expected to be completed, plus overall revised completion date. It’s best for a quick update where not a lot of explanation is needed. 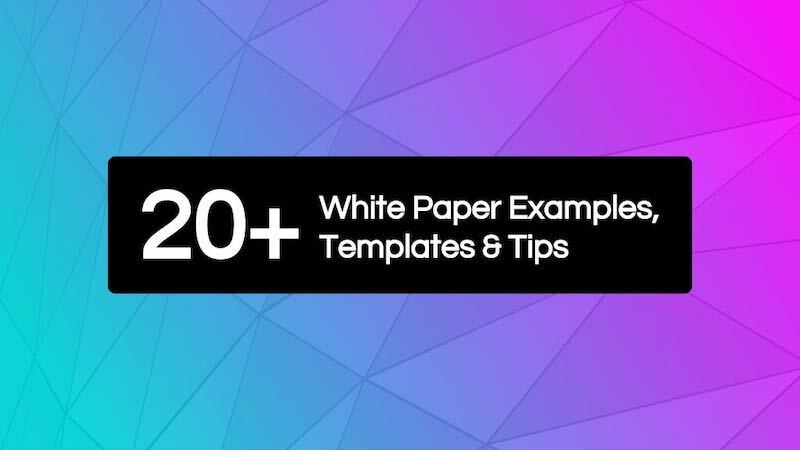 Design Pro Tip: If you need to add more detail to any of our templates, copy existing pages or add blank pages. Add or delete elements like text boxes, charts and icons as needed. 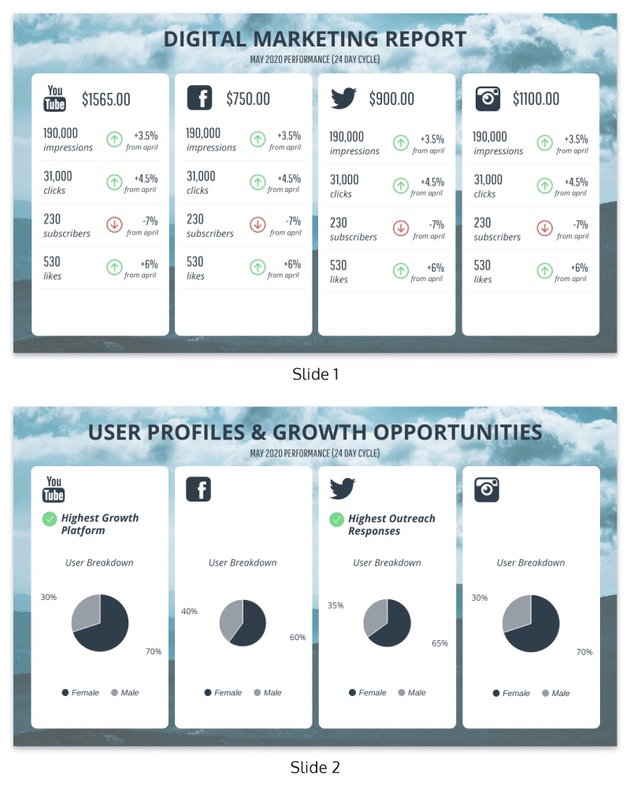 Consultants use social media reports to report on their progress. The tricky part? Presenting the report so your client actually understands it. 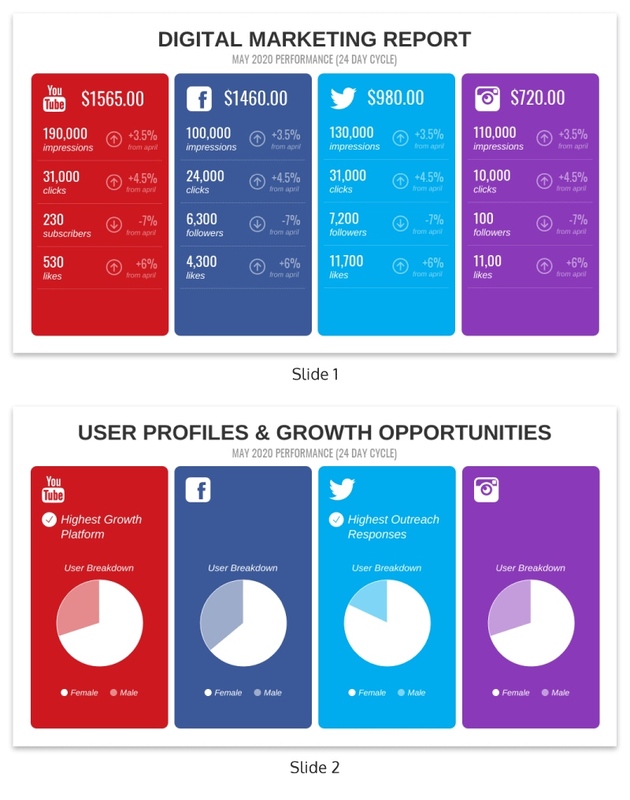 The template above uses icons to help explain results: a funnel for conversion rate, money to stress savings. Design Pro Tip: Use icons to capture your point. 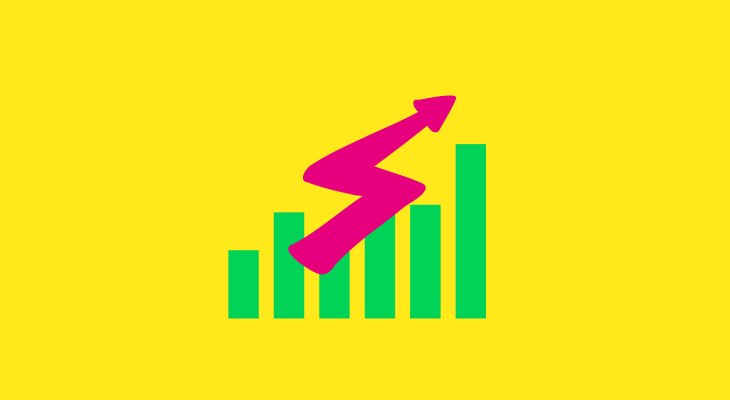 Try bright and colorful illustrated icons for creative industries like marketing and simple line icons for more conservative fields like management consulting. Clicking “Replace” will open our library of thousands of free, creative icons. Select one to automatically replace an existing icon in the template. 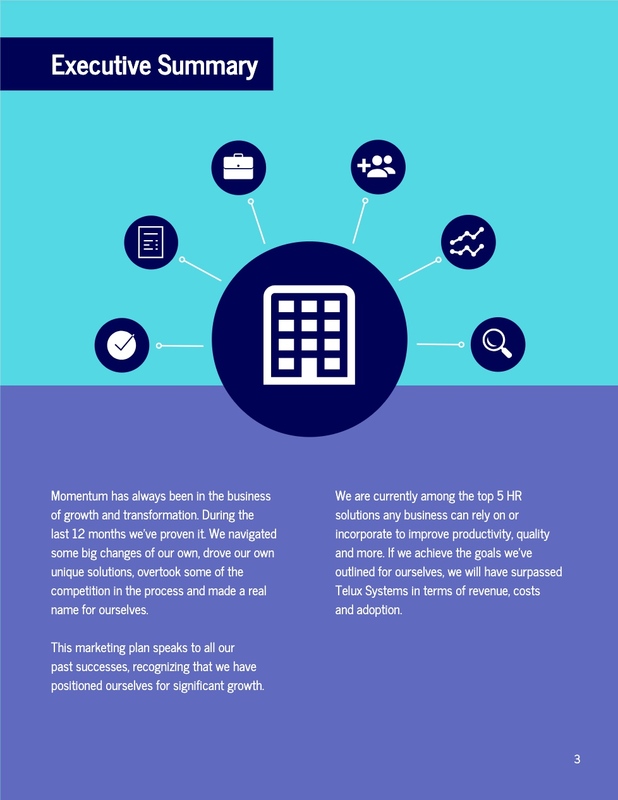 This consulting report template takes another approach: nothing but stats. The up and down red/green icons quickly tell the client if the stat is good or bad. And everything is nicely segmented by channel. 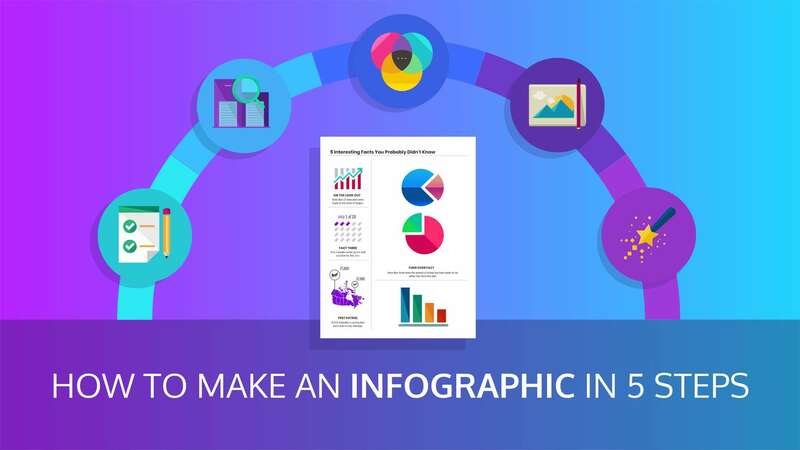 Pie charts simply and effectively communicate user breakdowns and growth opportunities. The client will appreciate the clear overview and your attention to progress and growth. Design Pro Tip: You can use this template for any industry, not just marketing. Click any text box to change the content. Delete or copy text boxes, as needed. Click any icon to replace it—we have thousands of professional icons you can use for free. Add or delete pages, too. And change the overall color scheme with one click. We make it easy—promise. The client’s hired you to help solve a particular problem at their company. You’ve sweated through hours of problem solving. Now it’s time to present your findings. Your next challenge is to make those recommendations stand out in your report. Use the bolded subheadings to outline each recommendation, then provide more detail. 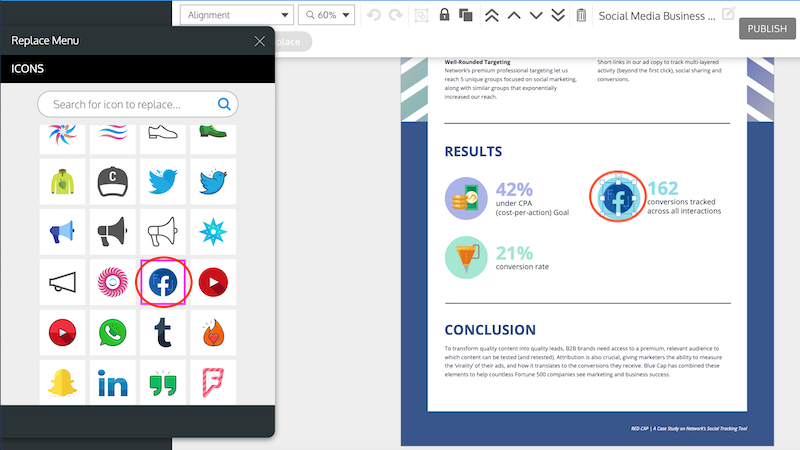 Use the three icons to highlight results that’ll come from using your recommendations. 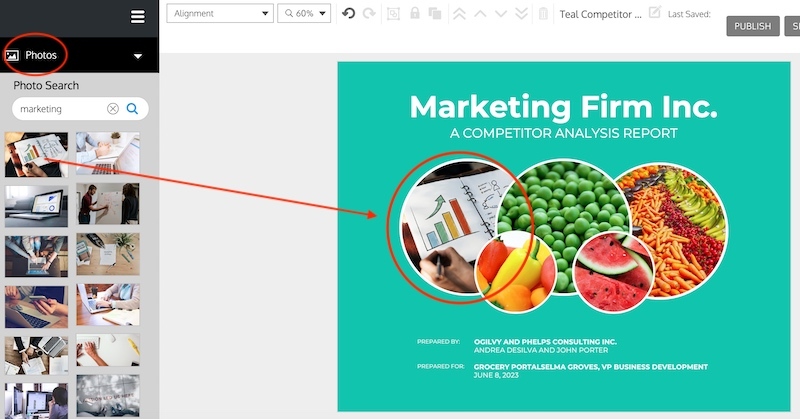 Design Pro Tip: Brand your consulting report template in one go with our My Brand Kit tool. Click the green button and enter the editor. Open the “My Brand Kit” tab. We’ll pull you (or your client’s) brand colors from any website. Or you can set the colors manually. Click once to apply this color palette to the entire report. No design experience required! Consultants can use business case studies to promote how they helped past clients scale their marketing efforts. 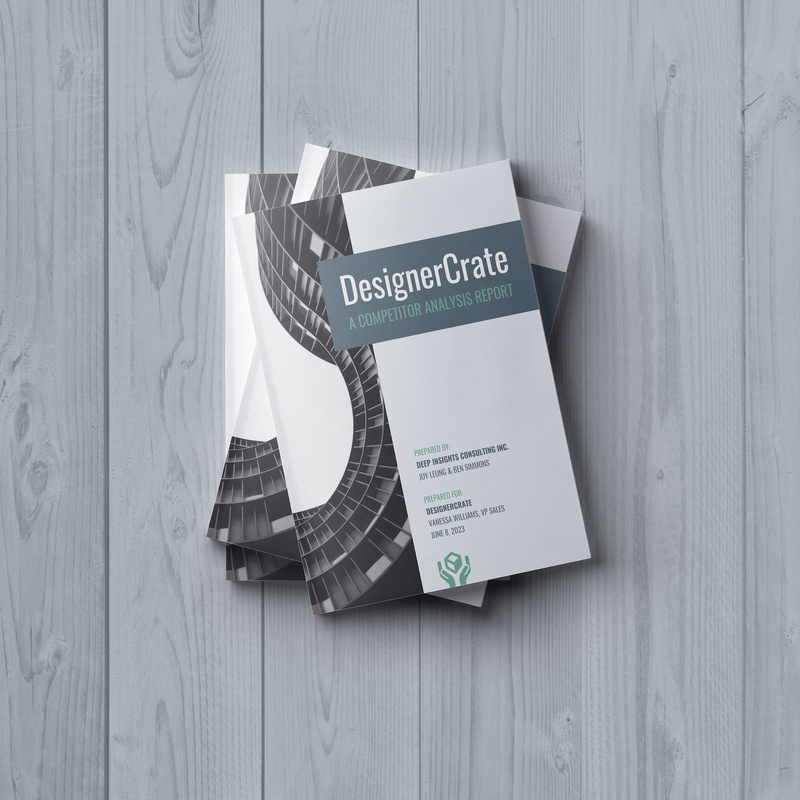 Case studies educate potential clients. It shows the benefit they’ll get from hiring an independent consultant. As a result, case studies help convert potential clients to new projects. Ex. offer them as downloads in their business blogs, newsletter, social media ads or guest blog posts. 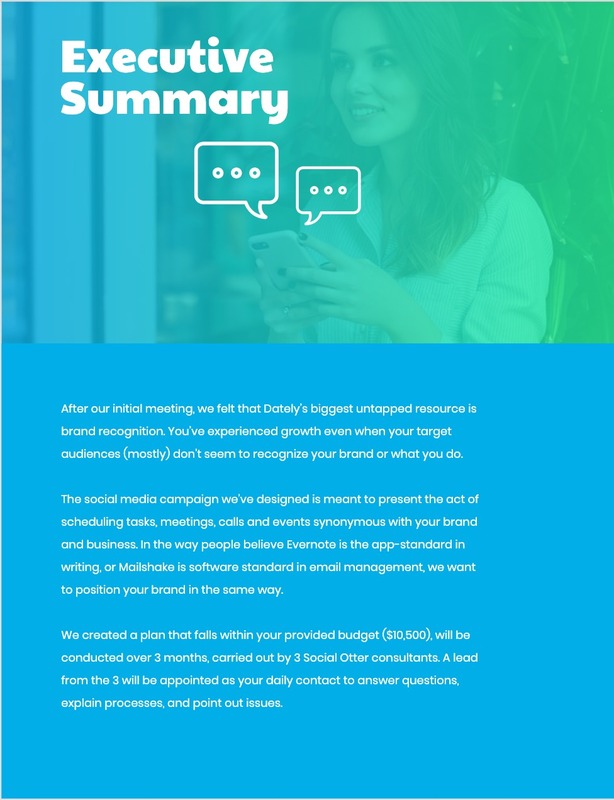 The above case study example has most of these sections. 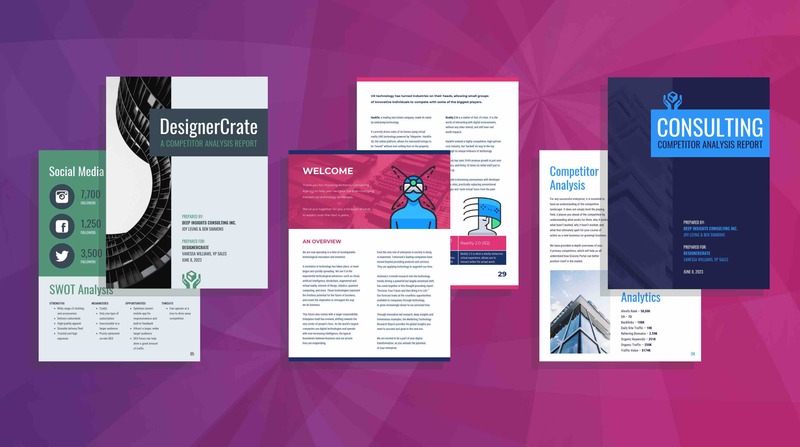 It also elevates the typical case study with a contrasting background color (navy) and font (hot pink) and a bold rainbow graphic. Design Pro Tip: Use different colored text to highlight important information. In the example above, hot pink is used to draw the eye to the title, customer recommendations and important stats. Context is provided on page one, to show the clear need for the service. 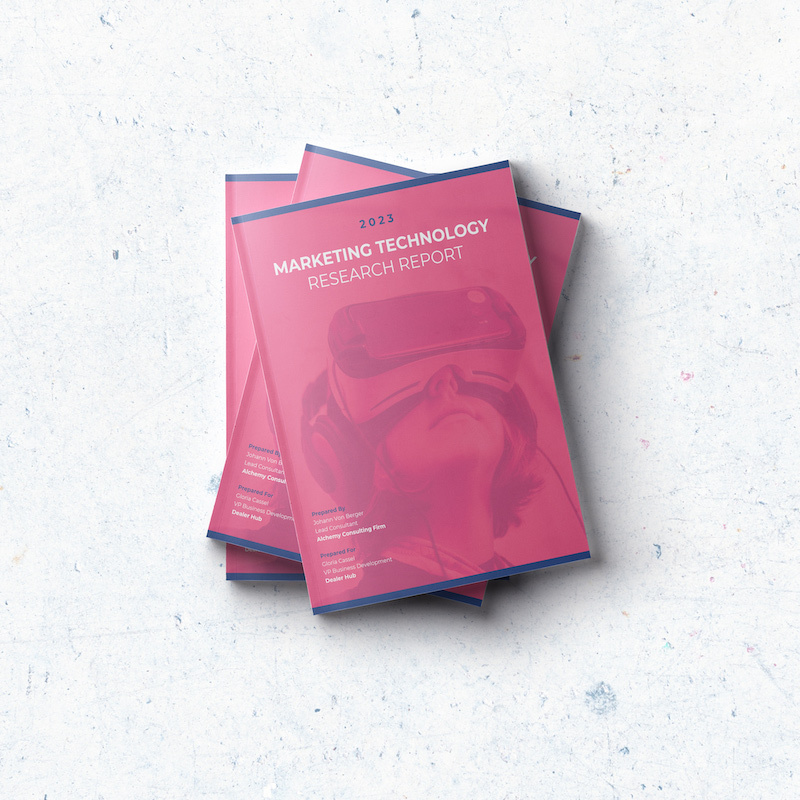 Results are on page one—there’s no need to bury results farther down in a report. Design Pro Tip: Build charts and graphs within the Venngage editor and add them to your report. Enter your data in a spreadsheet or import your data directly from a Google Sheet. Watch the chart or graph transform automatically. Click “Create” to customize this presentation. Once in the editor, click any of the charts or graphs to modify them. You can also edit the overall color scheme by applying your brand colors. Industry analysis reports help clients understand the future of their business. Consultants create them to collect and analyze industry data. Clients can then create a plan for their business’s future. 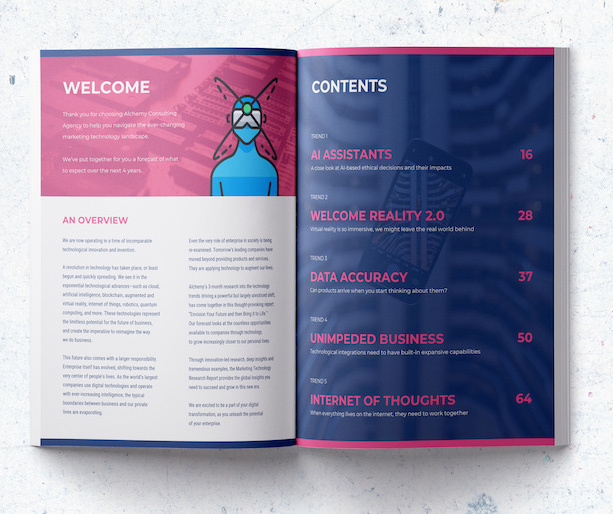 This consulting report template uses bold illustrated icons and a vibrant color palette to say that its contents are anything but ordinary. 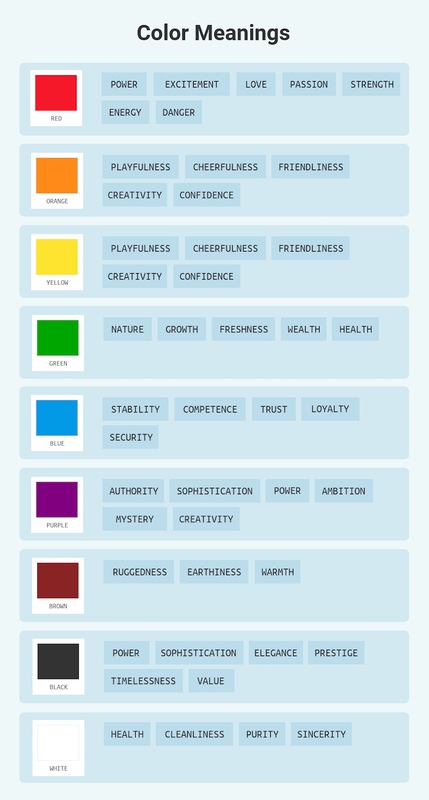 Design Pro Tip: Use color psychology to communicate an idea. For example, yellow is associated with confidence and creativity. If you like another template, but want it to have more yellow, open the “My Brand Kit” tab in the editor. Pick one of our custom color palettes with yellow in it. Click to apply, then shuffle through different color combinations. Our blog post on brand colors delves even deeper into how to pick and use colors for your business. It nicely contrasts warm pink (“energy”) with blue (“stability”). Design Pro Tip: Make your charts and graphs really pop by putting them in a contrasting color to the dominant color. Above, the green charts really pop against the gray and black color scheme. Also, using different types of charts (horizontal vs. vertical stacked bar charts) keeps the reader interested. A competitor analysis report is similar to an industry analysis or market overview report. But, it focuses on specific competitors. That could mean one main competitor or several. As a consultant, collecting strategic research about rival firms is old hat. You just need an effective way to communicate that research to the client without their eyes glazing over. 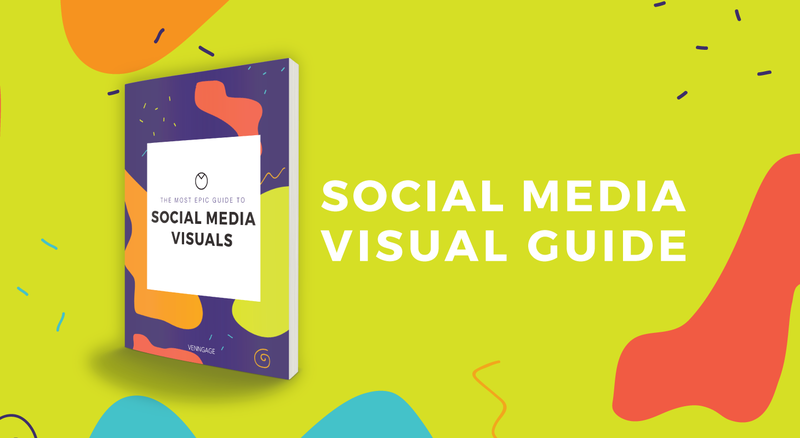 Page 5: Social media stats are organized by bold icons and big numbers. The SWOT analysis uses bullet points and columns. The result: a report your client will actually read (and understand). Design Pro Tip: Try different font sizes and weights (like bold) to highlight important data. 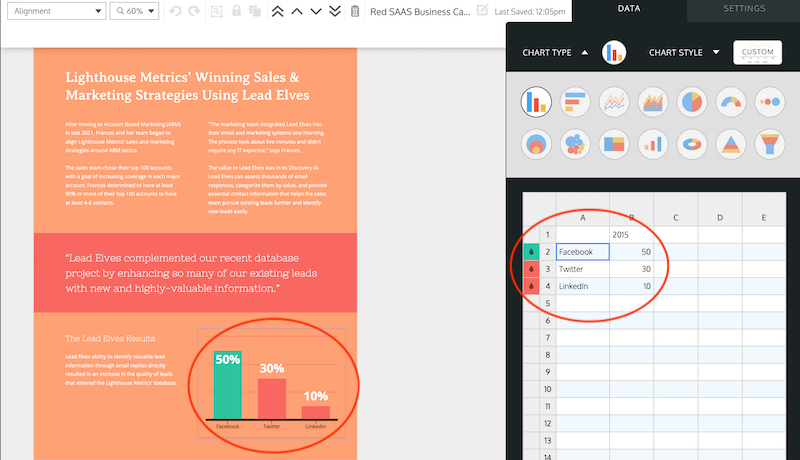 Use subheaders and colored text boxes to section off data and make it easy to scan. 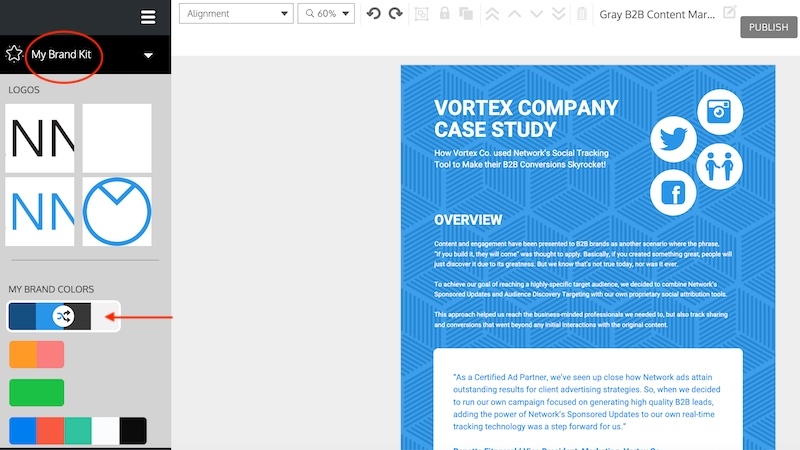 Design Pro Tip: Change the entire template’s color scheme by using our My Brand Kit tool. Or click on individual sections, open the Background tab and apply colors and gradients. Click “Undo” to nix mistakes. 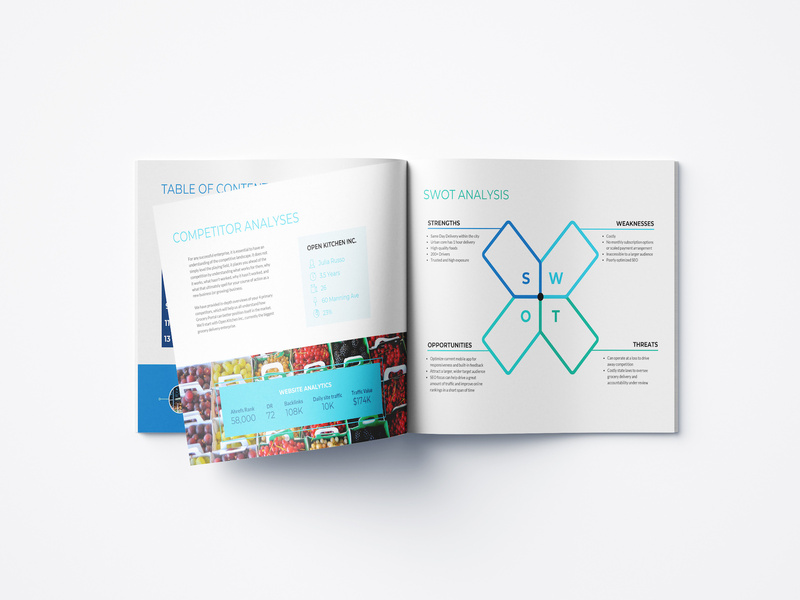 This consulting report template takes advantage of using a graphic SWOT analysis to visually lay out opportunities and threats. Icons help explain key points. Design Pro Tip: Change the stock photos in any of our templates. Our in-editor photo library has thousands of high-quality, professional stock photos that are completely free to use. Search by keyword (ex: “healthcare” or “marketing”) and click to add your choices to the report. Or, upload your own photos. Even though the content of consulting reports will be completely different, they usually follow a pretty standard structure. Stick to this structure to keep yourself organized, allow for a logical flow of information and keep the client reading (and not confused!). Include any supporting documentation like references, bibliography, photographs etc. Basically, anything that supports your recommendations. This consulting report template is missing an executive summary, recommendations and a conclusion. You can play around with the format based on what the client hired you to do. Still, it’s easy to add in these sections to the template if you need to. You could copy the introduction and findings pages in the Venngage editor. Then, change the headers and content. 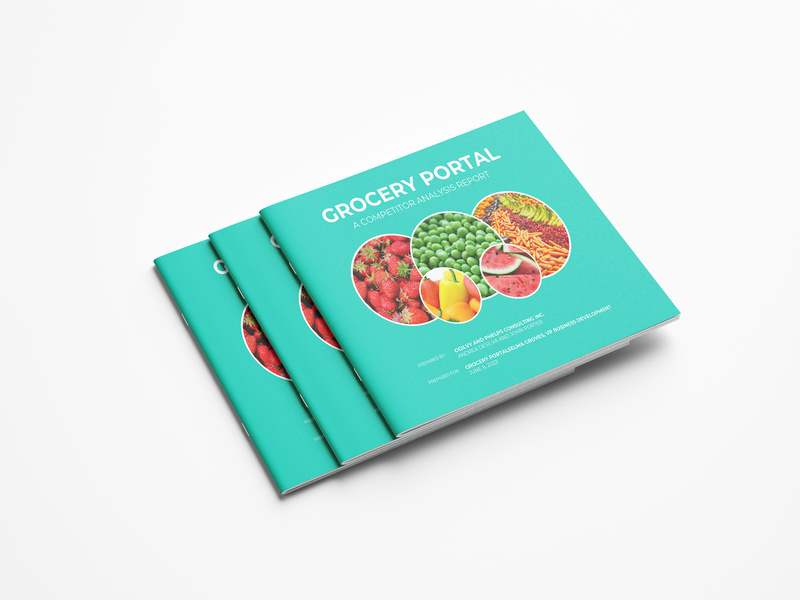 A consulting report cover page should be professional, include all important details and give the reader some idea of what the report’s about. Pro Tip: Don’t settle for a boring title! Make sure the title/subtitle are compelling and make the reader want to turn the page. 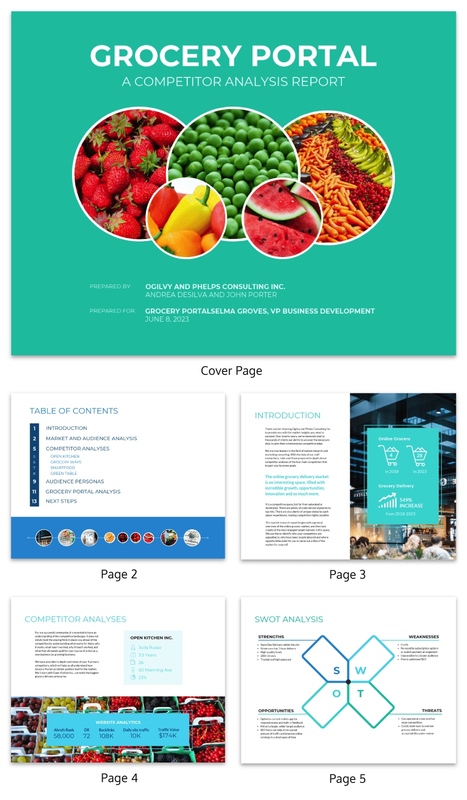 Choose the color scheme, icons, font and images that you use in your consulting report cover page carefully. They should give readers a rock-solid idea of what they’re about to read. When in doubt: keep your design as simple as possible. Avoid handwritten or calligraphy-style fonts. Or any fonts that are hard to read. Your font, images and text should all work together in design harmony. The best way to avoid sending mixed messages? 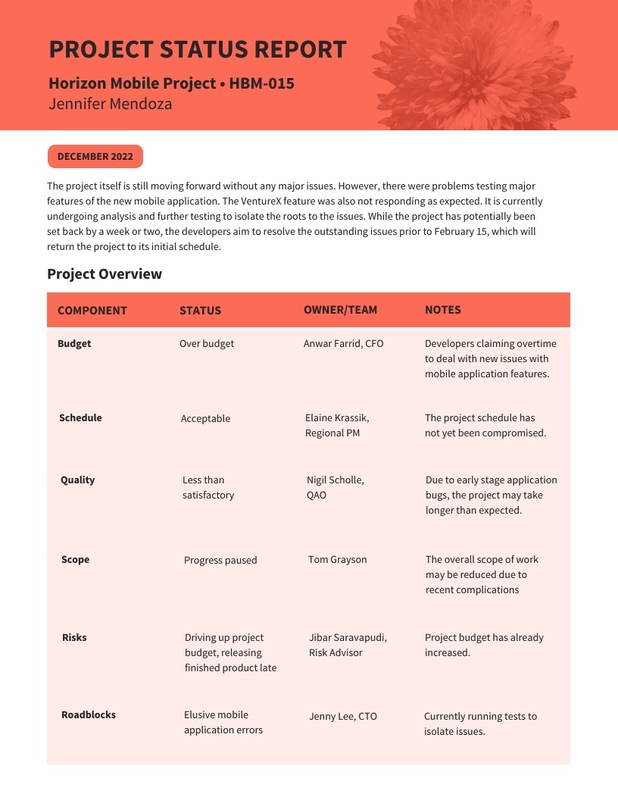 Yes, again: a consulting report template. 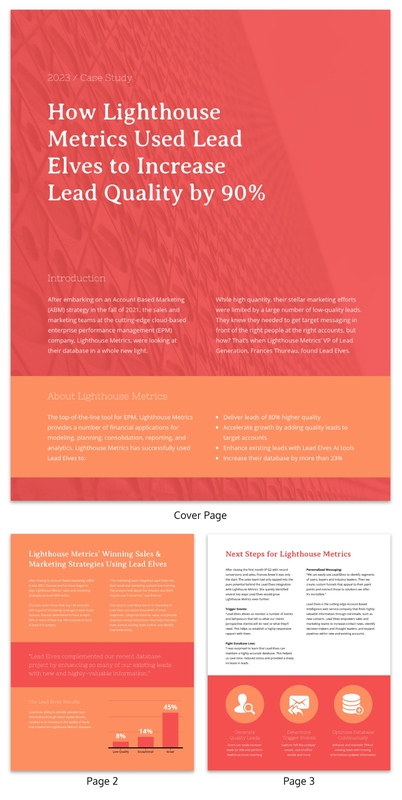 For example, the color scheme, image and fonts in the above cover page are strictly professional and muted. An executive summary is a short description of the contents of a report. It goes before the introduction in a typical report. It shouldn’t include high-level information but instead facts and figures from your findings, plus any recommendations. Pro Tip: Decision makers may only read the executive summary of a consulting report (and skim the rest). Spend the most time on this section. Here’s a test to make sure you’re on the right track: show the executive summary to someone not involved in the project. Do they feel like they get an overview of the report and don’t have to read further to understand it? If they feel confused or like they’re missing information, you need to tweak your copy. 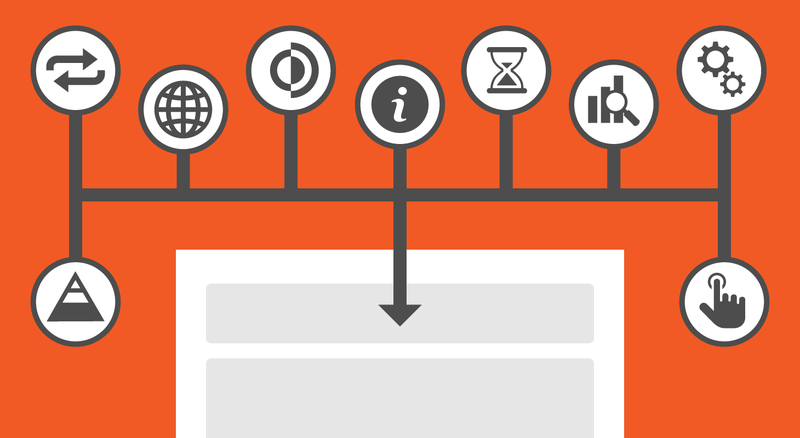 It relies on an icon mind map to help explain its central concept. A two-column format for the text helps break up the information and a punchy color scheme keeps the reader engaged. Consultants should write an executive summary after they write the rest of their report. Only then will you really understand what information to include. It presents problems, recommendations and next steps in a concise format. What’s your #1 tip for writing a great business report? Let us know in the comments below. 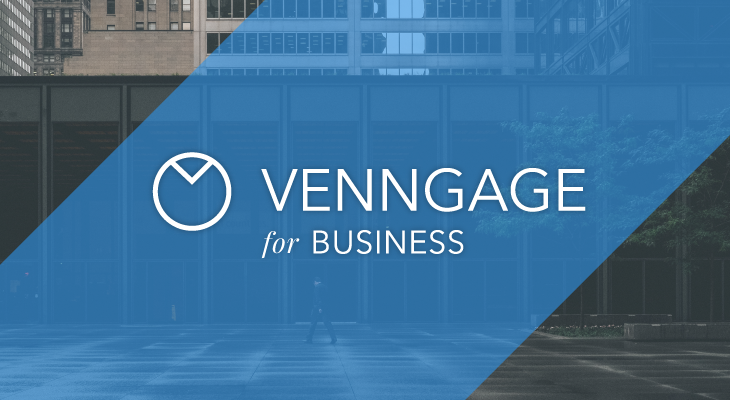 Bronwyn Kienapple is a Content Marketer at Venngage. She's also a bookworm, world traveler, cat lady and Mexican street food enthusiast. Add her on LinkedIn.